Club Penguin Cheats by Mimo777 Club Penguin Cheats by Mimo777: Club Penguin Pay Day: August 1! 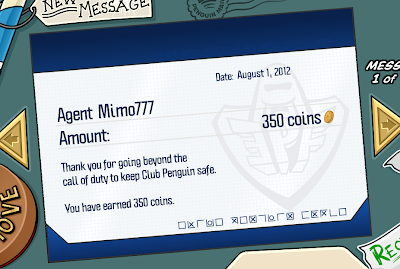 August Club Penguin pay checks are here! CP sending the pay out just in time for the new catalog! Are you going to spend you pay on the new catalog!? 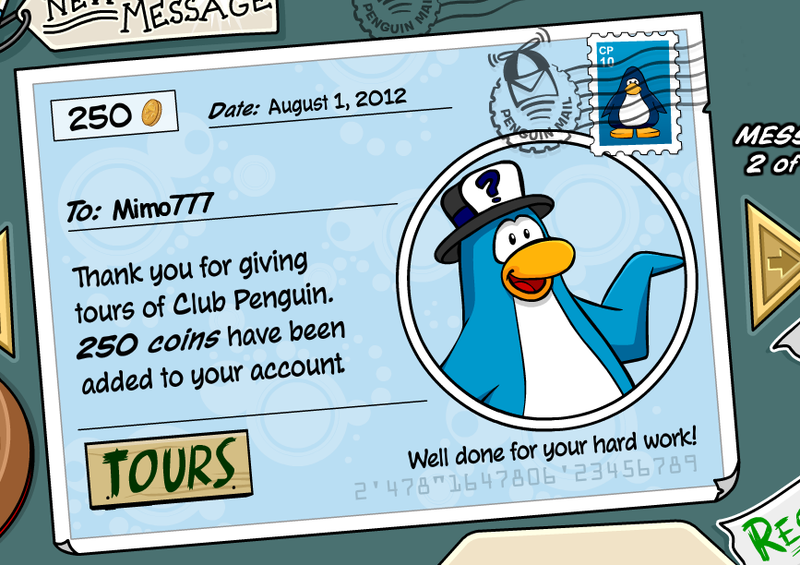 I want to be a moderator really bad!! !